We are proud to announce SKIM has been ranked in the top 20 among GreenBook’s GRIT Top 50 Most Innovative Companies report. 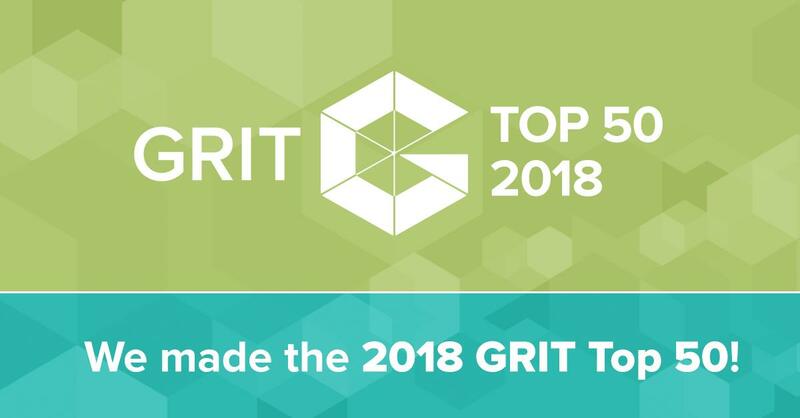 Widely recognized as the leading and most comprehensive survey of the market research industry, the GRIT Top 50 is based on a survey of nearly 4,000 market research professionals across industries, both client and supplier-side. Last year SKIM made its debut on the list at #28 and this year we cracked the Top 20 at #17. Since its inception nearly 40 years ago, SKIM has been at the forefront of innovation and this past year has been no different. By combining our analytical rigor with with creative thinking, we’re able to meet our clients’ evolving market research needs and help them stay ahead of the competition. Some of our most recent innovations include Mobile CBC, a mobile-friendly approach for conjoint and Unspoken®, an implicit research technique with an engaging mobile interface. GreenBook also publishes the GRIT Top 25 Most Innovative Client Companies. 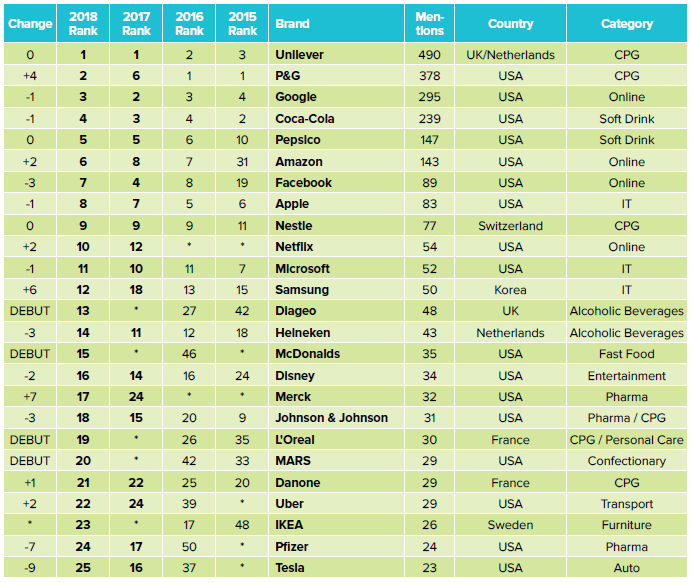 They ask researchers who the most innovative clients/brands are (and why) and the data is collected in exactly the same way as the supplier side. SKIM has partnered with 18 of the top 25 most innovative client companies on the list. Congratulations to all of the companies who made this year’s list!